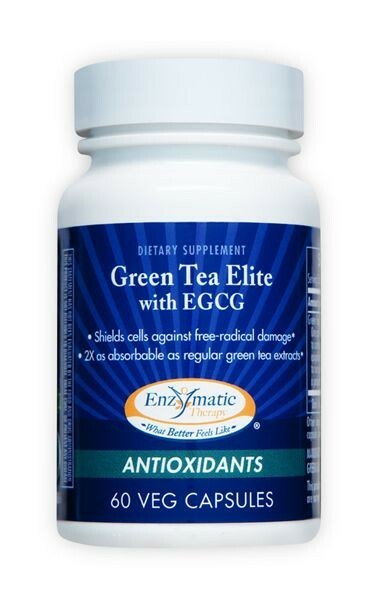 This standardized supplement contains 60% polyphenols, compared to 8% to 12% in dried green tea leaf. It's also standardized for a minimum of 40% epigallocatechin-3-0-gallate, one of the most beneficial, œpower hitters of the polyphenols. 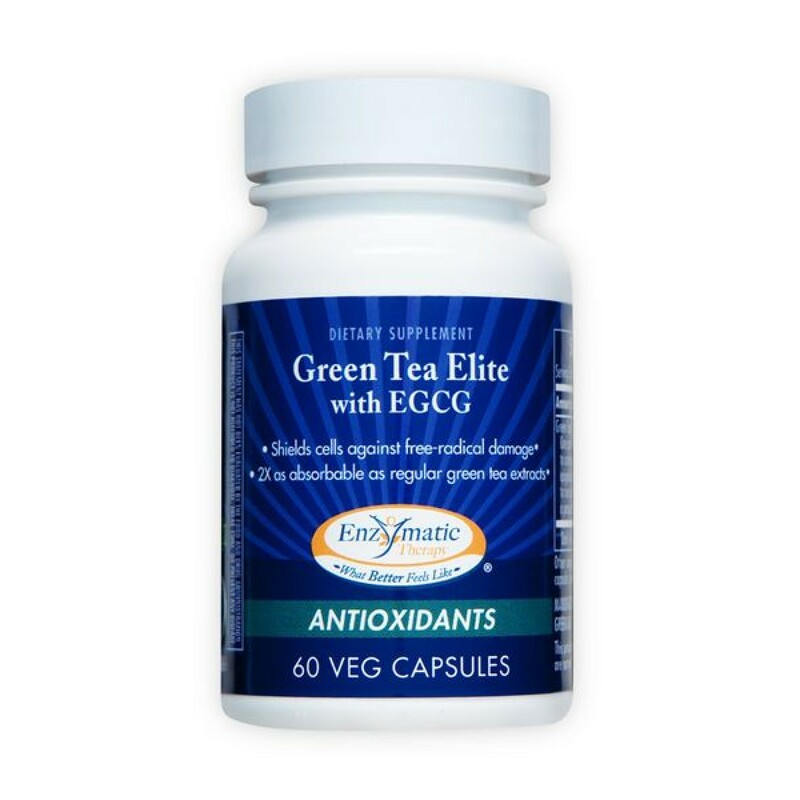 Green Tea Elite with EGCG combines one part standardized, caffeine-free green tea extract with two parts phosphatidylcholine, creating a green tea supplement with exceptional absorption and delivery to the cells in the body.